Purmerend is a city and a municipality in North Holland. For most of its existence it was a very small town, almost a village really with fewer than 10 thousand inhabitants. It was only in the 1960’s that it began to grow towards its current population of around 80,000 people. Due to its close proximity, many of the residents of Purmerend work in Amsterdam. 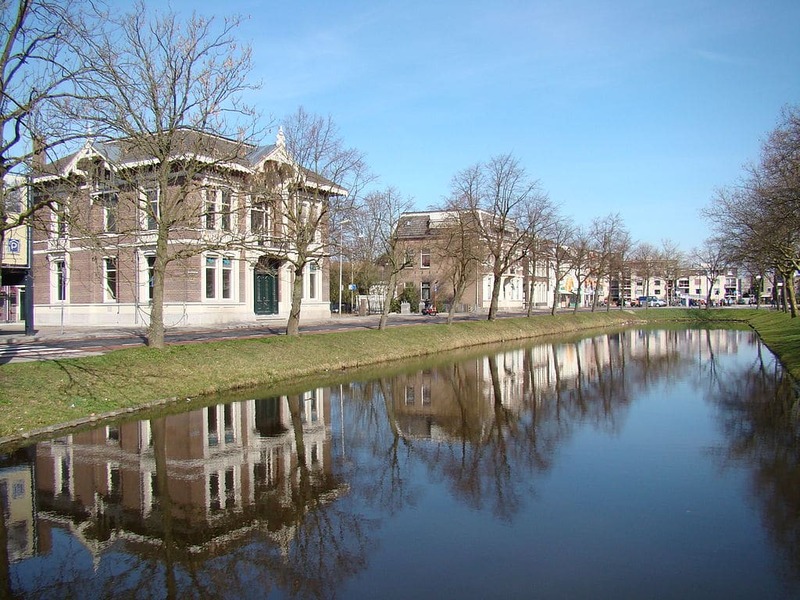 Purmerend was originally a fishing village but a banker from Amsterdam was allowed to build a castle there, that was completed in 1413 and 31 years later Purmerend was given a charter to become a city. Towards the end of the 15th century the city was given the right to hold 2 yearly markets and 1 every week. This brought in a lot more wealth into the area for the local population, as before this they were only allowed to sell their crops and meat to people in the local area. By the turn of the 16th century the city had grown extensively and had prospered from farming and fishing. But the draining of 2 of the local lakes in the early part of the 17th century had dealt a severe blow to the local fishing industry. However it all worked out to the good eventually, as when the land from the drained lakes was put to use, it proved to be very good soil, both for growing crops and for raising animals, which brought more wealth to the markets, and from there to the city. By the mid 1600’s, the population had grown to 5 times its previous level. In the early 19th century a canal was built so that ships could reach the north of the area from Amsterdam. In the 20th century, in the Second World War, Purmerend was captured by the Germans in 1940, and was not freed until a force of Mainly Canadian troops drove out the occupying forces in 1945. If you are arriving by air then you will fly into Amsterdam’s Schiphol Airport which is well served by both European and worldwide flights and is one of the major Airports in Europe. Travelling from the airport or from central Amsterdam is fairly straightforward. If you take the train then the journey is short, but you will need to change in Zandaam. 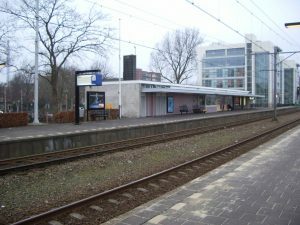 There are three stations in Purmerend, they are, Purmerend Weidevenne, Purmerend and Purmerend Overwhere. If you would like to hire a car, then you can rent one from the airport or from central Amsterdam, The journey to Purmerend is quite short, but travelling by car can be a problem if you are going to be driving around the town, or even around Amsterdam. At certain times of the day the roads can be very busy and parking is not always easy to find and can be very expensive. There are very good bus links in Purmerend to all of the outlying towns and villages and also to Amsterdam. The service is usually quick and efficient and very reliable. If you are taking the bus, then you should buy an ov-chipcaart which is a credit card sized card that you top up with credit at stations and participating shops and when you travel, you tap the card onto the card reader as you get on and off of the bus and it will automatically deduct the correct fare. Another good way to travel around Purmerend is by bicycle. This will not only save you getting stuck in traffic, but will save you money as well as they are very cheap and easy to hire. It might also make you feel a little bit Dutch as they are such a popular as a means of travel in the Netherlands. If you want the convenience of a car without the bother, you can also take a taxi. they can be found at taxi ranks at stations and in town. Or you could phone for one, Taxi Bram +31 6 11457615, or, Aad Taxi +31 6 24249112. The Stedelijk Museum is an art museum with an excellent collection of work by modern national and international artists and designers. It also works with new artists to help them fulfil their potential. The museum has guides and does very good tours that will help to explain the works on show, to give you a better appreciation of the displays. 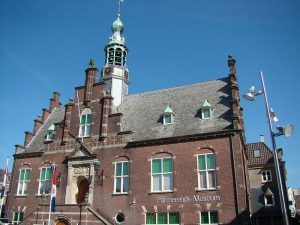 The Purmerends Museum has been in the beautiful old town hall since the 1950’s and restoration was undertaken in 1987 to improve the building and to make it better suited to its role as a museum. It has an impressive collection of pottery from the local area, that was made around the 1900’s. It also contains work by the graphic artist, Jac Jongert and also houses a good collection of artefacts concerning the lives and work of people in the local area, with a large amount of maps, prints and paintings. There is a large covered shopping centre in the middle of the town that has all of the major shops and stores that you will usually find in any Dutch town or city. They also have some small, interesting and eclectic shops and more of these can be found in the surrounding streets. Near to the shopping centre there is also an interesting little market as well. Gachita is a great place to go if you are a lover of grilled meats. The restaurants menu leans heavily towards South American foods and even imports their meat from Uruguay. Kozee Eten & Drinken is a great, comfortable restaurant serving, Dutch food. very good atmosphere and food and a great position on the main town square. Laa Casa is a good homely Italian restaurant serving good Italian food and with helpful and friendly staff. 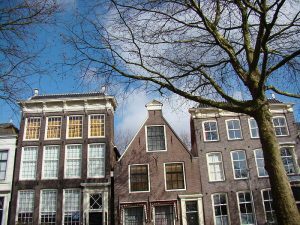 If you are staying in Purmerend then you will appreciate the transport links and proximity to Amsterdam as well as its own attractions, such as good museums and great food as well.